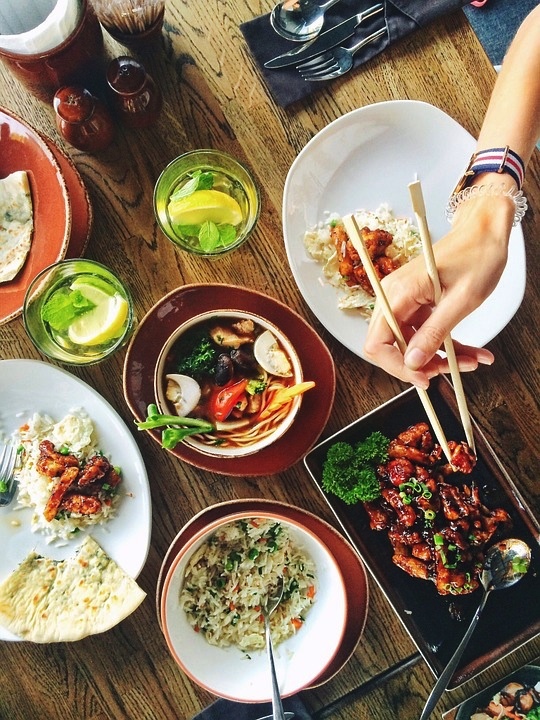 How Do You Make Sure that a Delivered Meal Suits Your Gastronomic Preferences? We all have preferences when it comes to dishes. There are people who prefer spicy foods while others cannot take even the slightest spice in their meal. Others have a sweet tooth and there are also those who love something sour. When preparing these meals at home, it is a lot easier to decide what to put in what you eat. You can add more salt and spices for more flavors or you can keep it bland if that’s how you like your meals. It is a different story though when it comes to meal delivery services. You can request them to add, remove or adjust certain ingredients, but you can only do so much. They will still follow their formula or recipe in creating their signature dishes on the menu. Here are some tips for making sure that whatever you order through meal delivery companies, you will feel satisfied. Sometimes, you just see the name of the dish, the list of ingredients, and its image. Of course, the images are really enticing. They were done in such a way that you will easily be attracted to buy it. However, you won’t really know how it tastes until you eat the dish. The best that you can do is read reviews made by other people. This gives you information on whether or not a specific dish would be suitable for you. There are also general ratings available. People can be blunt if they don’t like what they eat, so this helps a lot in decision making. Aside from the photos of the dish, they will also include the main ingredients used. Of course, others have secret ingredients in their dish, so they won’t share them. The basic ingredients though are enough for you to decide whether or not you will love what is in it. Even a meal that you already know can be cooked in different ways. Therefore, checking the ingredients is a must. You definitely can’t eat anything if you are allergic to one or more of the ingredients present. Even if you really like that dish, you have to avoid it. Imagine if you ordered it online and you were looking forward to the dish’s arrival just to find out that it contains an ingredient you are allergic to. The worst part is that you were not aware that the said allergen was present. For instance, there are people who are allergic to GMO foods. You should ask in advance if they use such ingredients. There are also people who are allergic to soy. It appears in many dishes without you knowing it, so it is better to ask. Whether you are dining in a restaurant or ordering online, it will be difficult to satisfy your gastronomic needs. There might be something in what you have ordered that you don’t like. You just have to take note of what you like and what you don’t, so you can use it as a reference in the future. Brought to you by our friends at top10bestmealdelivery.com. Comments on How Do You Make Sure that a Delivered Meal Suits Your Gastronomic Preferences?